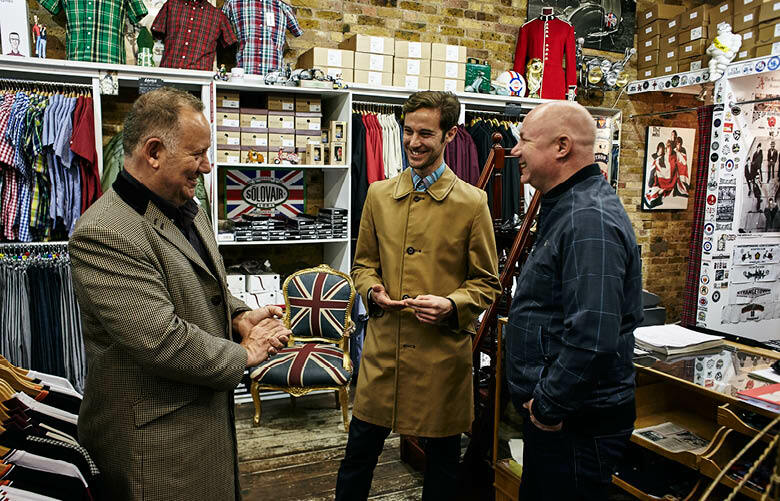 With a huge cult following, the Modfather men – father and son Mario and Daniel Warner – describe their Camden store as ‘the home of mods, skinheads, suedeheads, soul boys, rude boys and scooterists’, and it’s hard to argue. Paying homage to British street style, Modfather sells clothing for men and women from a range of heritage brands including Tootal Vintage, Brutus London, Gabicci, Merc Clothing and Lambretta. The shop is littered with 1960s memorabilia, signed scooter helmets, Union Jacks and Mod targets. Winner of Camden Inspire 2018 Awards for Best Market Trader!